It has become popular thing to do a ‘first look‘ before your wedding ceremony begins. 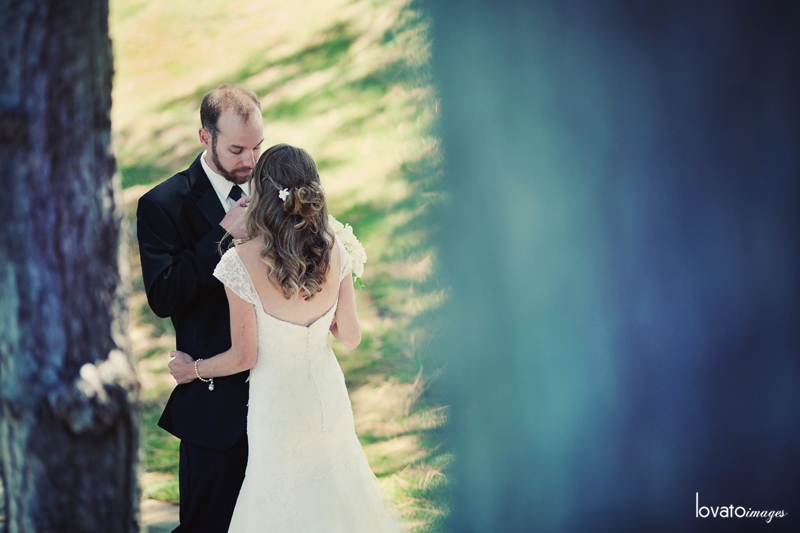 This is where the bride and groom see each other for the first time before she walks down the aisle. A seemingly ‘non-traditional’ trend, but there’s jam packed value in this new tradition and I want highlight a few reasons why. 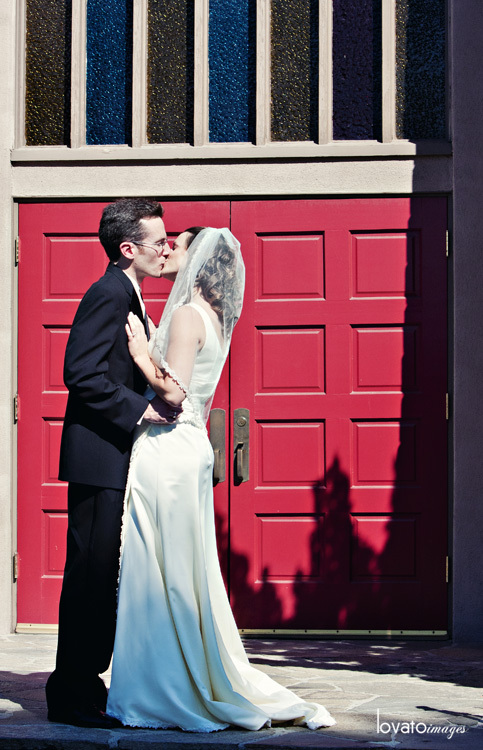 • First, you can get some amazing wedding photography images of the bride and groom. We always shoot a sequence, so you get the moments before meeting, then the emotions packed into the first sight of the young couple in love on their wedding day. Priceless. • It’s a nice little chunk of time carved out for the couple to spend alone. Yes, we’re there with our cameras, but I typically shoot from far away so the couple has their space. Your wedding is a huge day full of details and people and preparation coming together all for you. There’s a lot to it, and it’s nice to have a few minutes alone with your partner before heading into the biggest party of your life. • It sets the perfect tone for the timeline of the day. I cannot stress enough the importance of effectively outlining your timeline before your wedding, and this goes far beyond what time the ceremony, cocktail hour and dinner start. Your timeline includes everything, from make up start and end time to flower delivery to freshen up before ceremony time to cake cutting. When you do a first look, it starts your portraits off with perfect time allotment for the rest of the day’s activities. I don’t mean to sound selfish, but scheduling appropriate time for photography is crucial! When we deal with this in advance, and schedule it before the ceremony, everyone’s a happy camper.